The Homes for Horses Coalition is a national coalition dedicated to increasing collaboration, professionalism and growth in the equine rescue and protection community. 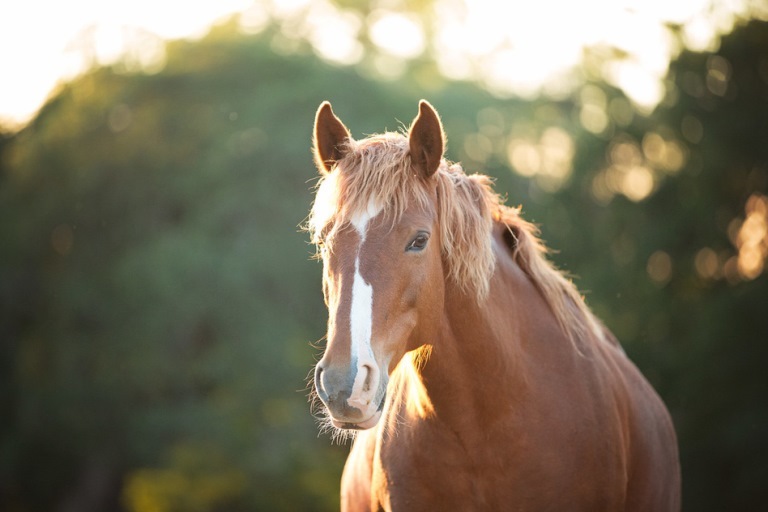 Our members are committed to ending horse slaughter and all other forms of equine abuse. The coalition is a joint initiative of the Animal Welfare Institute, the ASPCA and The Humane Society of the United States. We currently have more than 440 members representing horse rescue and sanctuary throughout the U.S. and beyond. 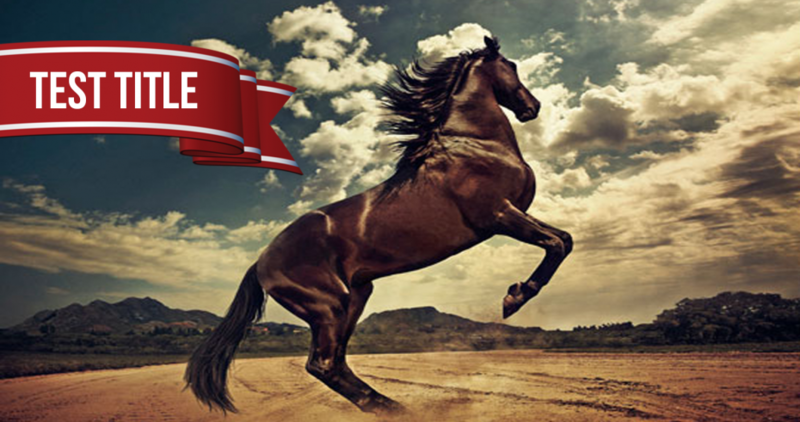 The 2019 Homes for Horses Coalition Conference - Announcement Coming Soon! 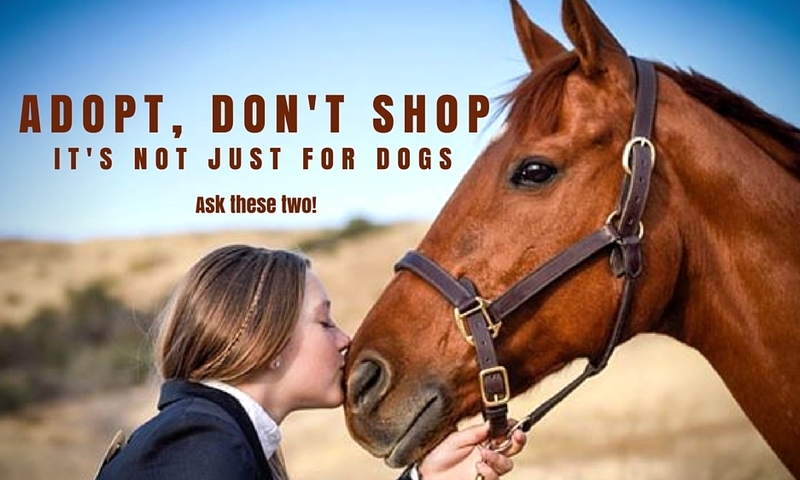 Are you involved in an equine rescue or sanctuary organization or a safety-net program? Are you thinking of starting one? 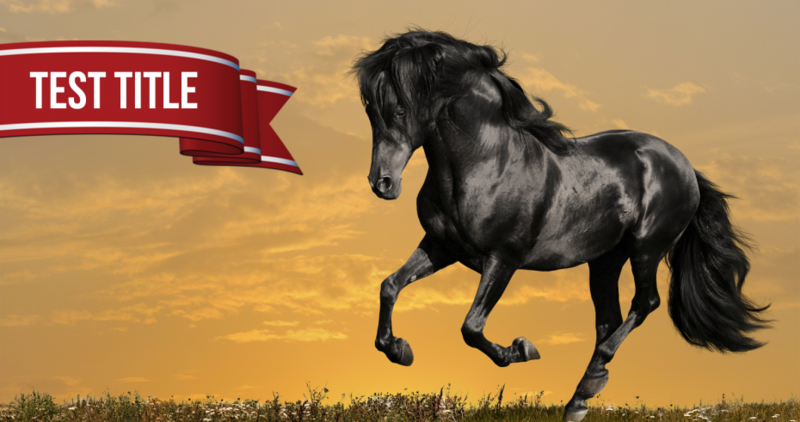 Are you an equine welfare advocate? Come to the only national conference designed for you! Not only will you meet like-minded people from every corner of the nation, you will learn valuable skills to take your rescue and advocacy work to the next level. Plan now to join experts and colleagues for this unparalleled opportunity to learn and network. Don't miss the opportunity to join the largest gathering of equine rescuers in the country to strengthen your networks, build skills to help you run your organization and have fun! This 60-minute webinar includes 15 minutes of Q & A with Dr. Browning.